You are currently on page 20, showing properties 96 to 100. Beautiful stone house which has been fully restored and has a magnificent high ceilinged living room with a traditional stone fireplace. 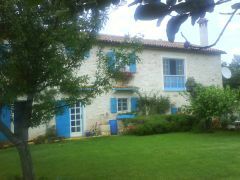 It is set in mature gardens, with palm trees and olives, a covered barbeque and a heated swimming pool. 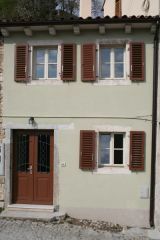 We are particularly proud to offer this superb example of the newly built Istrian 4 bedroomed stone houses that are finding favour with our clients and the rental agencies are clamouring for, in the heart of the most popular area of northern Istria. 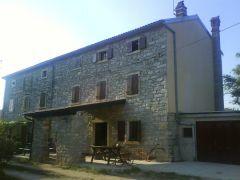 If you are looking for a typical traditional Istrian 5 bedroomed stone house with plenty of land, this is for you. 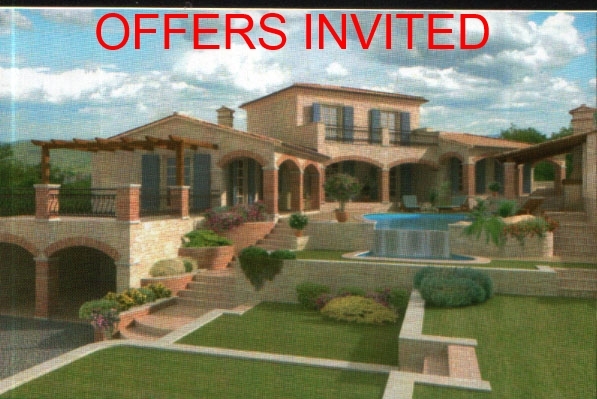 A pair of two bedroomed semi-detached houses at Kastelir with excellent sea views and fully fitted kitchen. 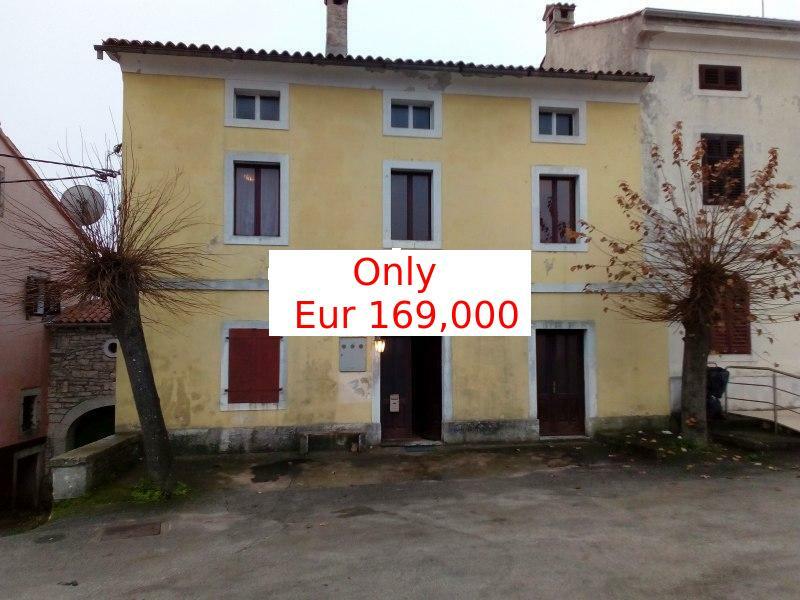 Fully renovated two bedroomed house in the medieval hill village of Motovun, famous for its historic centre, panoramic views, annual film festival and the truffles found in the surrounding woods.